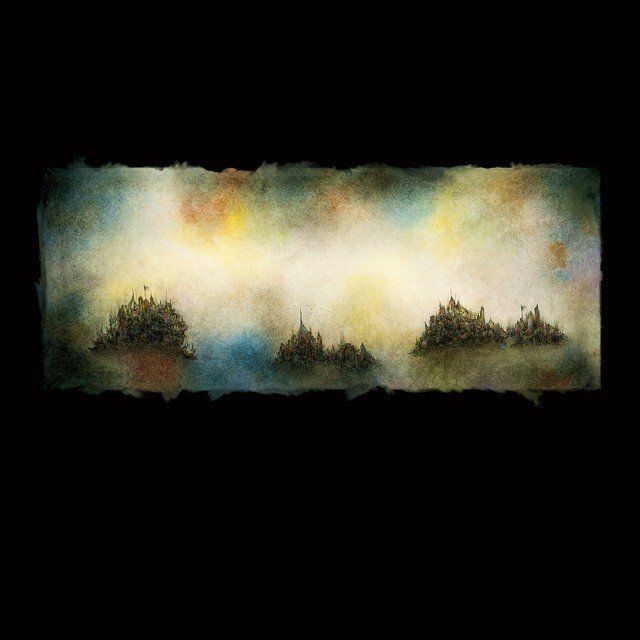 Two years after Shuffle Drones, American Portland-based musician and composer Eluvium (Matthew Cooper) announced the release of a new album. Pianoworks is out on May 31st via Temporary Residence Ltd. It is the first solo piano album since his sophomore album, An Accidental Memory In The Case Of Death (2004). “Recital” is the first excerpt. Listen below.